Home > Free Samples Australia > Food & Drink Free Stuff > GET FREE Fitline Organic Supplements!! GET FREE Fitline Organic Supplements!! Send away now to receive your free sample of Fitline Organic Supplements. Simply go to offer, click register and fill the form with your details! 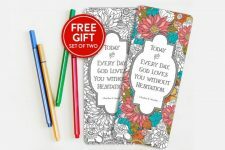 FREE Set of Coloring Bookmarks!! 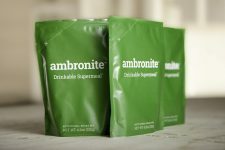 Get Ambronite Supermeals for FREE! !